Tanya Carroll Richardson is a self-improvement/spiritual author and professional intuitive who is passionate about angels, beauty, and nature. 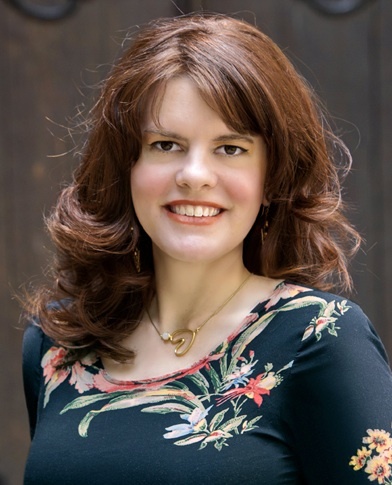 She is the author of two guided journals and Angel Insights: Inspiring Messages From, and Ways to Connect With, Your Spiritual Guardians (Llewellyn Worldwide). Learn more about Tanya's private Angel Readings, or follow her on social media, by visiting tanyarichardson.com.